At long last Tampa Florida’s own Loso will be touching the URL(Ultimate Rap League) stage again. 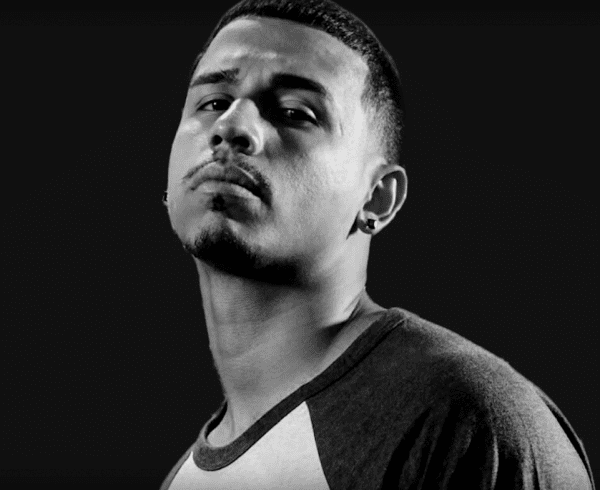 Last time was NOME 8 out in Houston, and he was supposed to battle on the Strike 2.5 event but his opponent had legal issues and the match was postponed. The battle rap culture didn’t know when the match would take place but now we know. 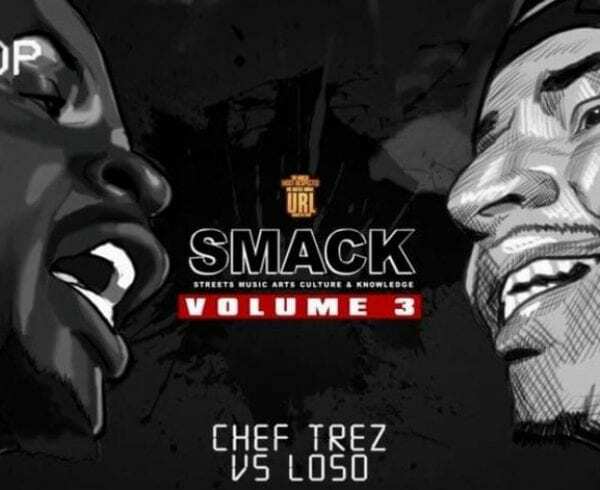 The URL is continuing the SMACK Volume series, an homage to the small room beginnings of battle rap, with a third installment featuring some crazy match ups and some grudge match ups the culture has been clamoring for. 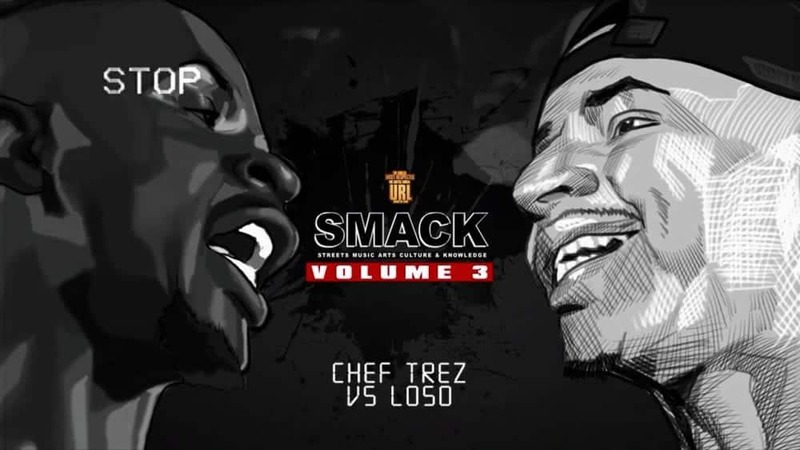 On this card we find the matchup of Loso versus Chef Trez. As stated during the announcement of this matchup for Strike 2.5, there is a history here and comparisons have been made that will hopefully be settled once and for all when this battle is done. 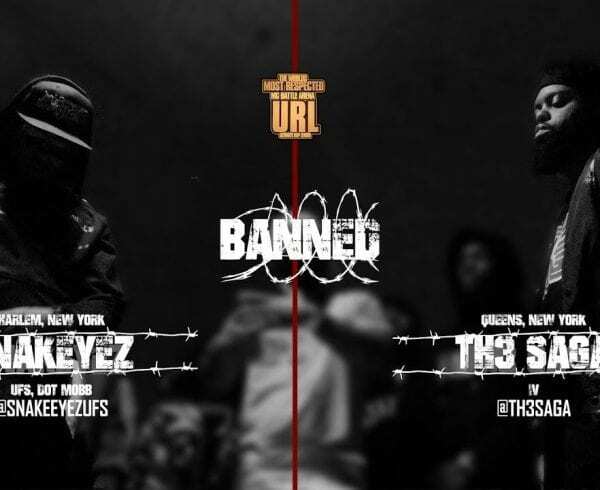 The Horsemen faces off against the Chef on December 15, 2018, meaning Loso will get to participate in the last URL event of the year. Loso does well in whatever room and stage and he finds himself on, so a small crowd won’t effect him. Let’s support our brother as he battles in December, the first round is on you Loso. 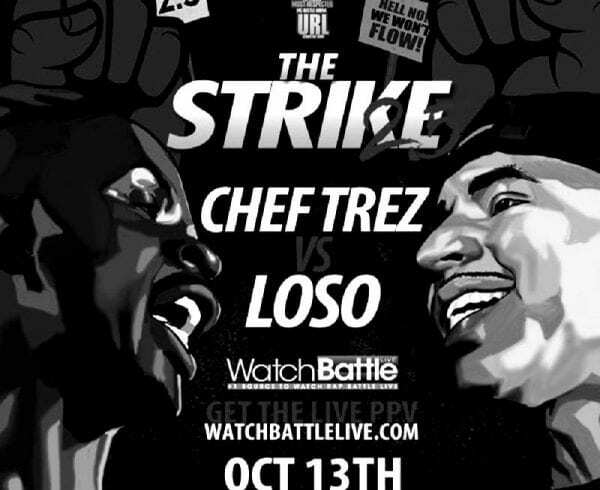 Be sure to check out the trailer for the event below, Loso vs. Trez portion starts around the 2:48 mark so check it out. WARNING! THE VIDEO BELOW HAS STRONG LANGUAGE! WATCH AT YOUR OWN CONVICTION!